It's just one sentence, and yet it holds the key to creating the life (and work!) you've always wanted. These 17 words can make a massive difference in determining whether or not you achieve the happiness and success you want out of life. If that sounds like hyper or hyperbole, trust me when I say it's not! 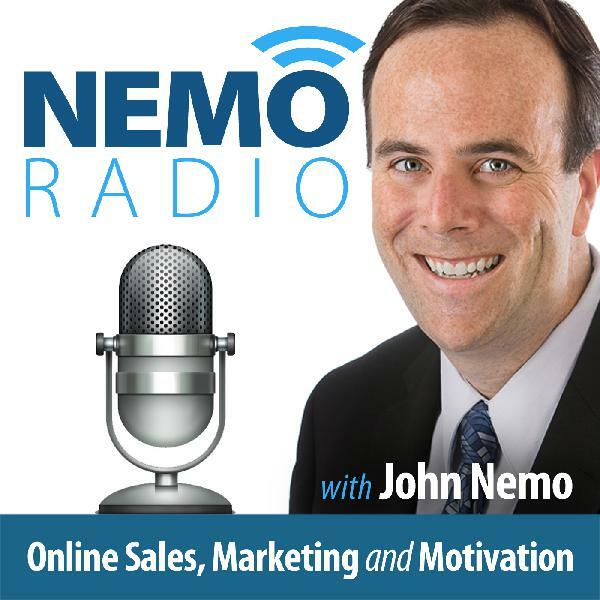 I'll unpack it all on this episode of Nemo Radio - don't miss this!